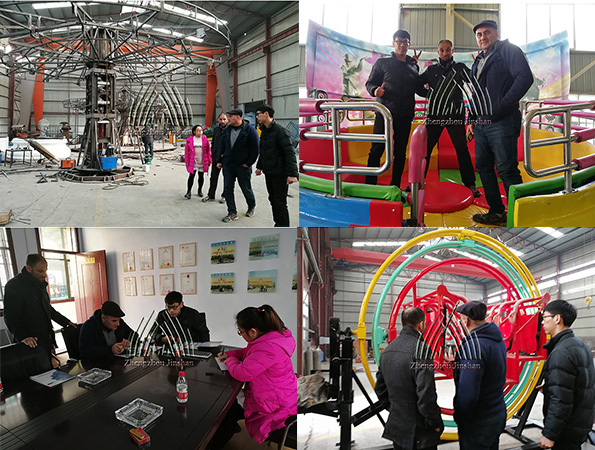 Yesterday, the Pakistan customers came to visit our factory for amusement equipment. He checked and tried some rides like the disco tagada, bumper car in our showroom. 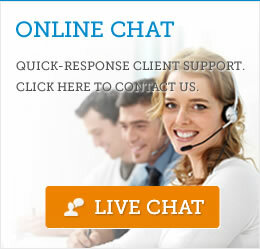 Then we discussed about the rides detail and price, shipping and so on.